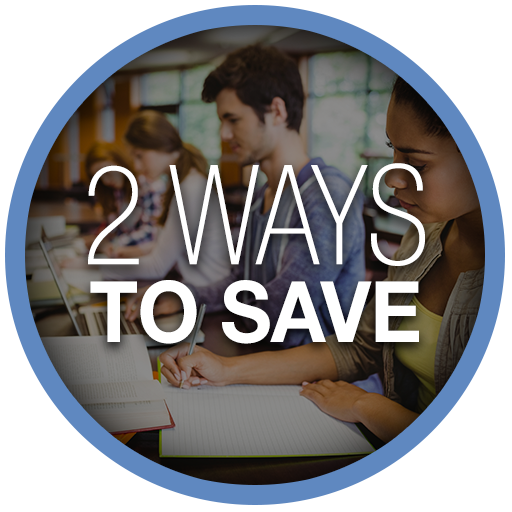 These special discounts are created just for students. Just use your .edu email address to unlock and save. 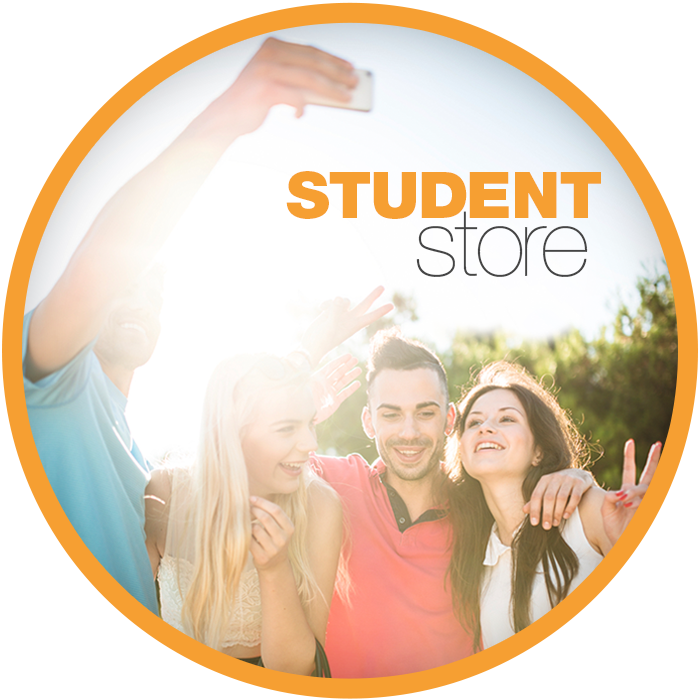 Access a selection of student-exclusive deals all year round. You can view these special prices once you've verified your student email and log in to Newegg, meaning we keep these savings just for you! Enjoy expedited shipping, exclusive deals, free returns, rushed processing and no stocking fees. Once you've verified your student email, you'll be able to select the Student Only option on the Newegg Premier sign-up page to save 40% off instantly. If you're currently a Premier Member already, just verify your .edu address and we will send you a $20 refund automatically. 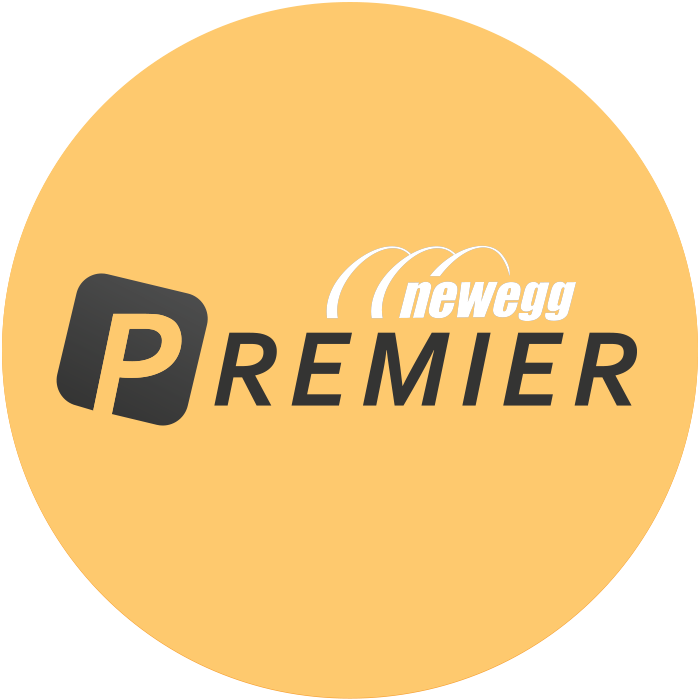 SIGN UP FOR PREMIER *Regular price is $49.99 for a 12-month Newegg Premier membership. © 2000-2015 Newegg Inc. All rights reserved.